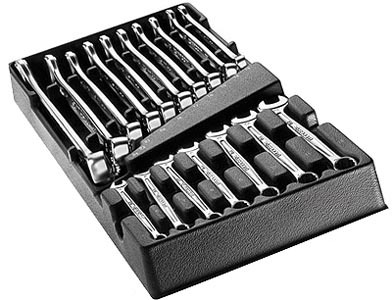 Facom's MOD440-1XL Metric Combination Wrench Module - 17pc set. 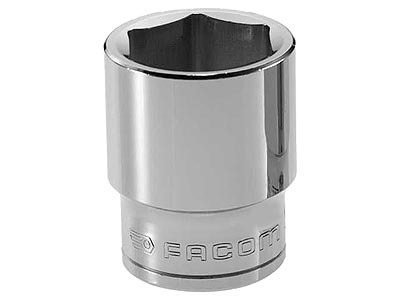 Facom's Tool Module system offers a great form of tool control. Individual compartments for each tool allow efficient storage and a quick check on tool availability. Longer module tray for XL storage cabinets. Standard tray also available but only holds 16 wrenches (excl 21mm). Sizes in this kit include....6-7-8-9-10-11-12-13-14-15-16-17-18-19-21-22-24mm. 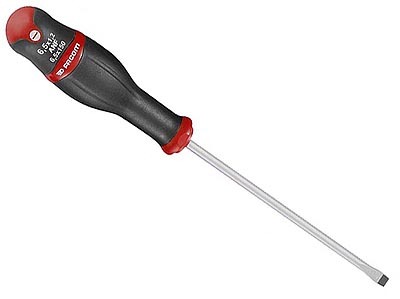 All are OGV design....ie, the box end of the wrench contacts the fasteners on the flats rather than points for better torque transfer. 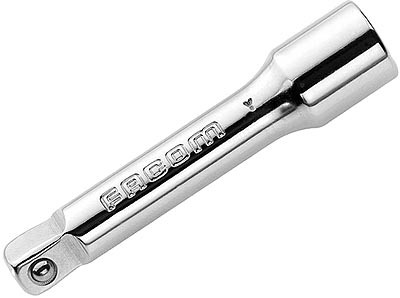 3/8" Drive Extension (J.209) - 3"